The Spelling List Tool from abcteach (part of abctools®) is an easy way to generate a custom list of words for spelling practice and testing. 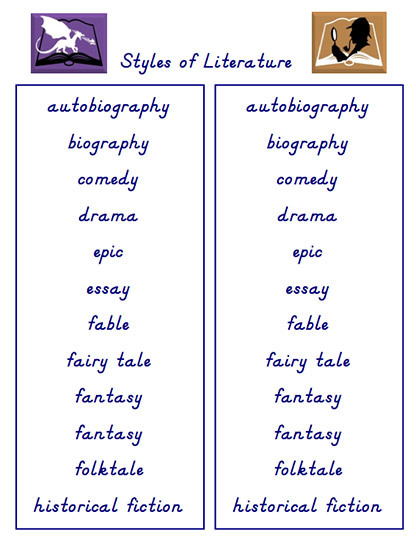 Writing prompts next to each word or phrase give students space to write definitions. 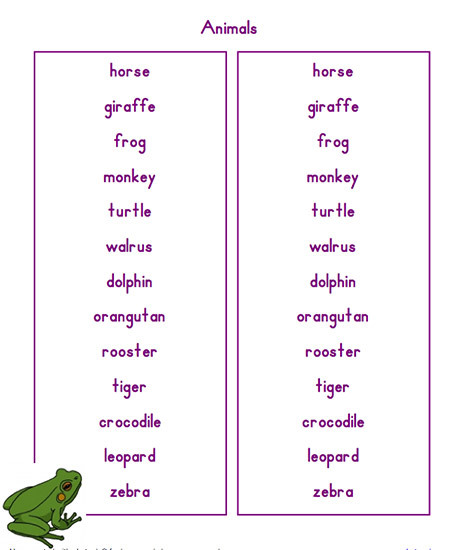 Use your own words or choose from abcteach's selection of pre-made word lists. Include an optional test page and word bank. Add clip art from abcteach's library of over 9,000 images. Choose your own colors, fonts, borders, and more. Your finished spelling lists will be saved on abcteach in PDF format, ready to print or view on your computer or tablet. Come back to abcteach to edit or print your creations anytime. 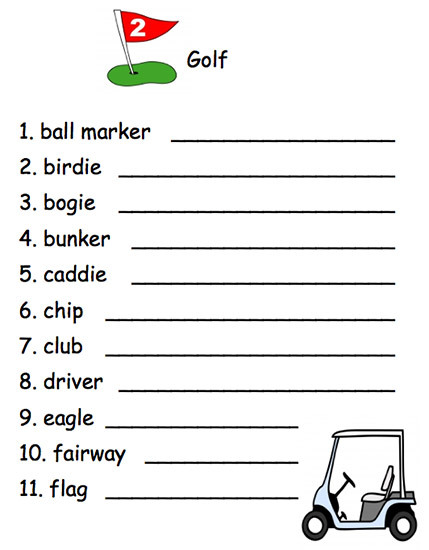 Start creating your custom spelling lists today by following the links below. Login to create your own custom Spelling List. Use your own words, pre-made word lists, customization options, and clip art. Create a free sample Spelling List. Limited features - to use the full version, become a member for only $3.33 / month. Create your own word walls, games, math drills, shapebooks, and more.